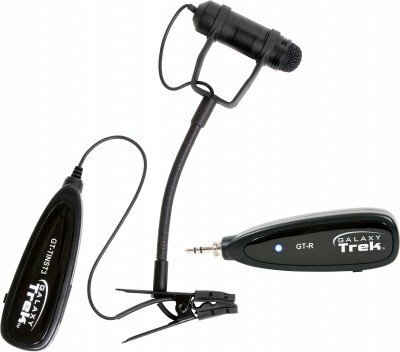 Galaxy Audio expands on the highly acclaimed, user-friendly, battery powered, compact Galaxy Trek 2.4 GHz wireless microphone product line. 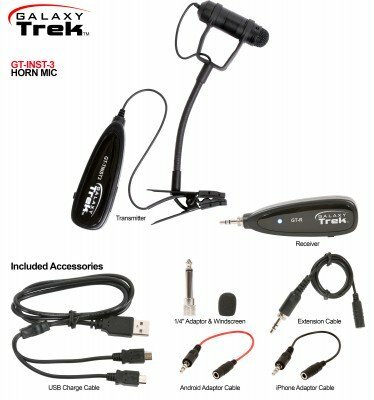 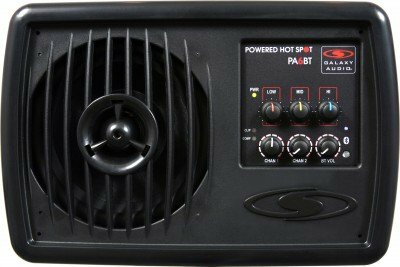 The GT-INST-3 portable, wireless horn mic is a lightweight, high fidelity, flexible gooseneck condenser microphone, making it an excellent choice for most horn instruments. 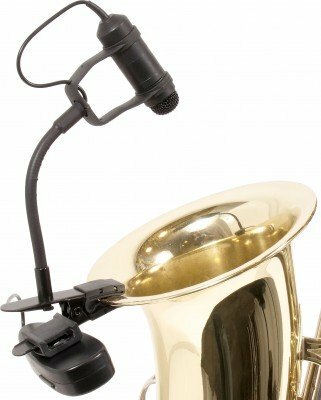 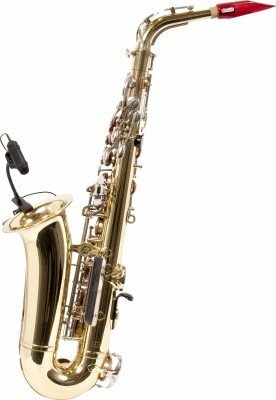 The horn mic captures high quality sound, while its lightweight design offers mobility without adding additional weight to the instrument. 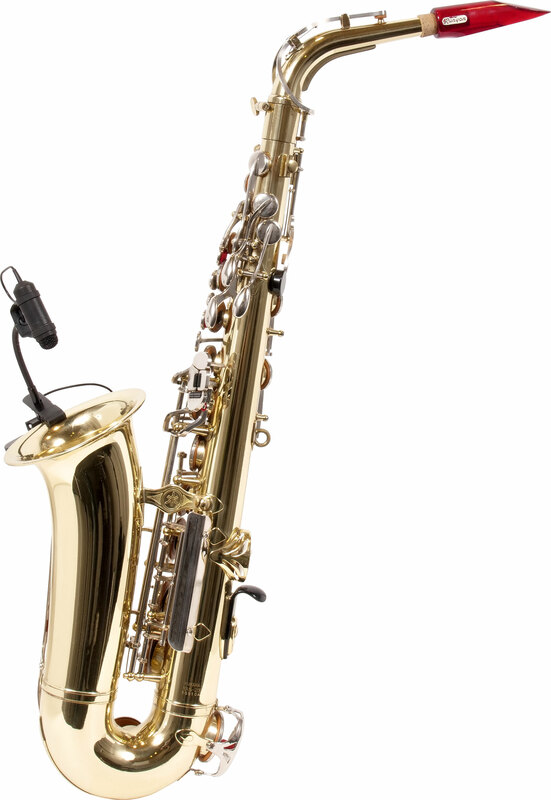 The soft rubber clip offers secure and easy attachment while preventing damage to the instrument finish. 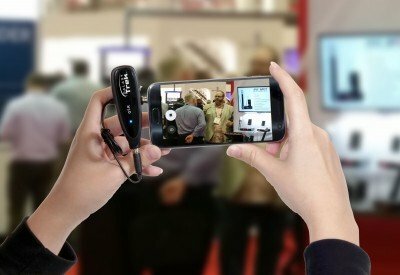 In today’s cyber world, we use our smartphones for everything; gaming, social media, news updates, shopping, pictures, and video. Getting rich, clear, articulate audio while recording video can be especially difficult when the microphone is not in close proximity to the presenter. 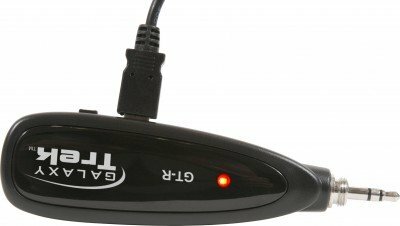 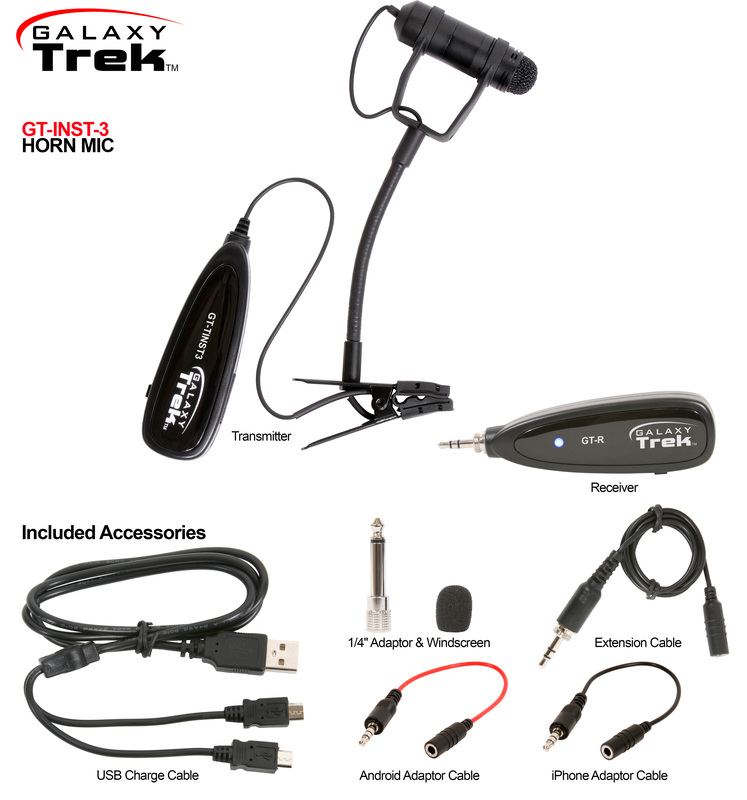 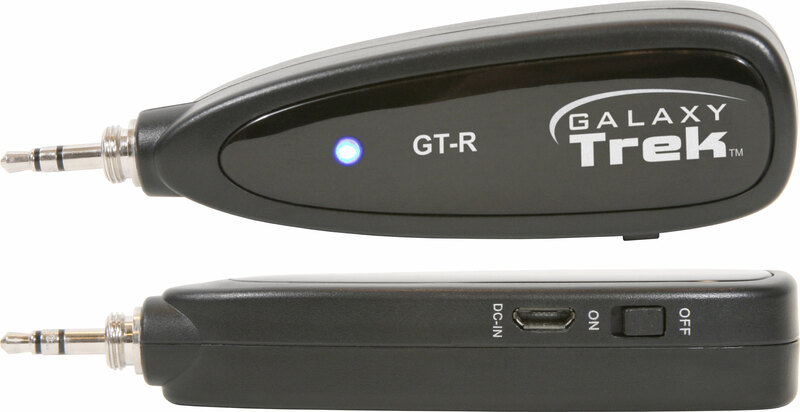 The Galaxy Trek wireless transmitter, transmits seamlessly to the included wireless receiver, which simply plugs into the 3.5mm headphone jack of your smartphone, delivering quality audio to your video recording. 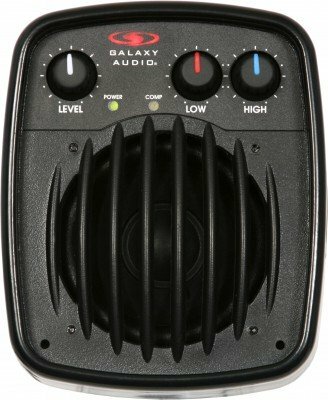 The Galaxy Trek receiver will also plug directly into most powered speaker inputs (1/8" & 1/4"). 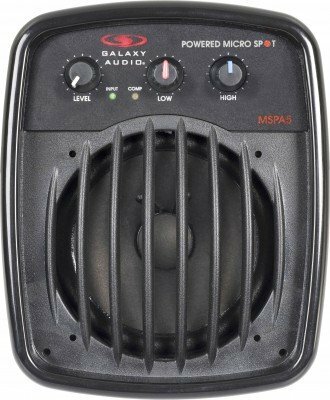 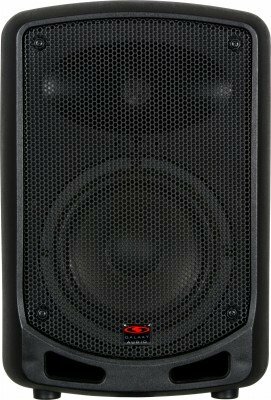 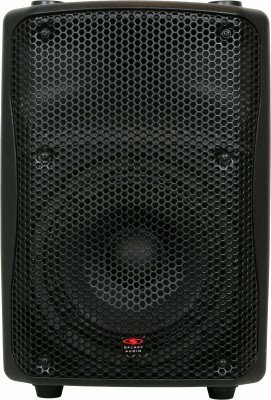 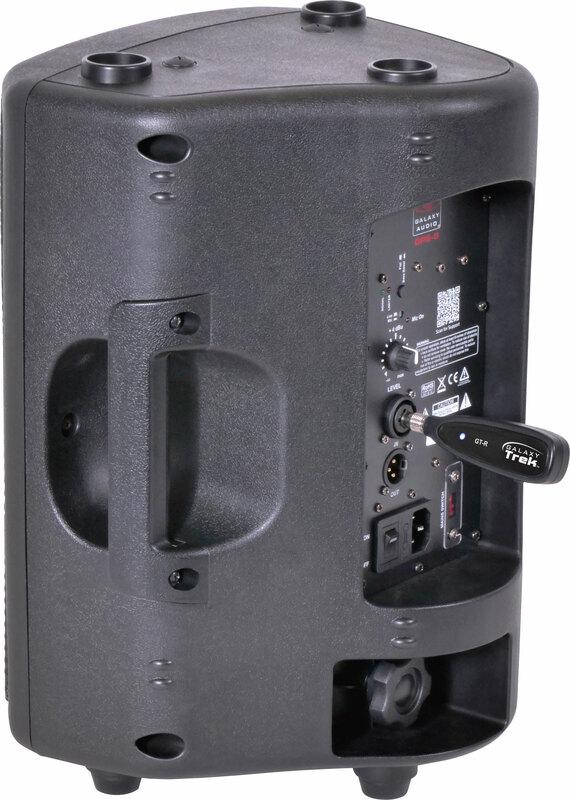 This conveniently adds a wireless microphone to most powered speakers. 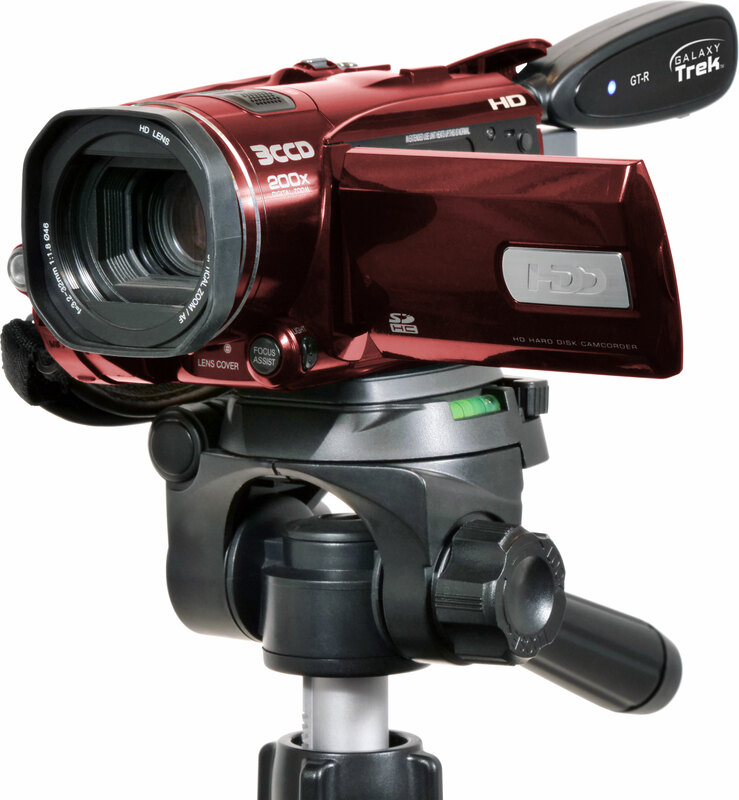 Aerobics instructors, teachers, videographers, live streamers, presenters, auctioneers, street performers, among many others will find this user-friendly feature a plus.